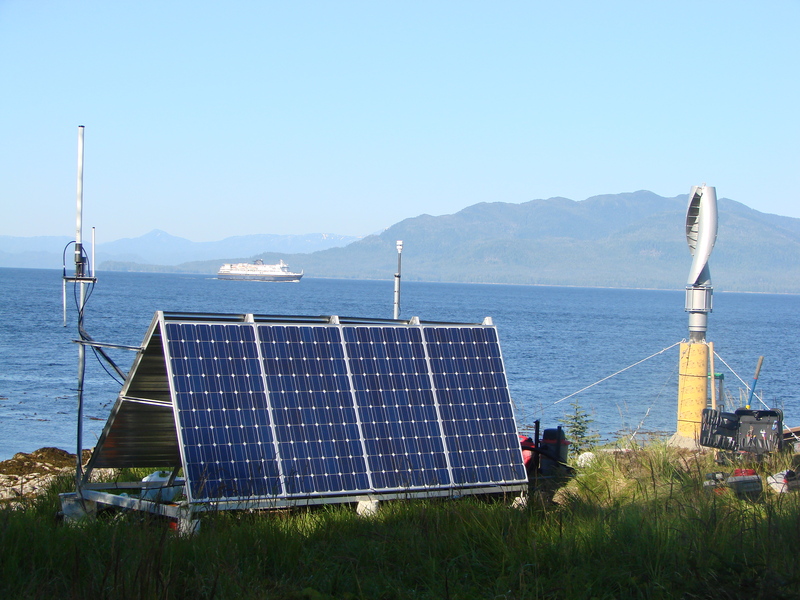 MXAK has developed a comprehensive system throughout Alaska providing Maritime Domain Awareness for ports, regulatory agencies, vessel operators and maritime communities to enhance safe, efficient and environmentally sound maritime operations. MXAK also provides real time weather and tidal current information from sensors installed and maintained by MXAK as well as prints NOAA approved “Print on Demand” nautical charts. 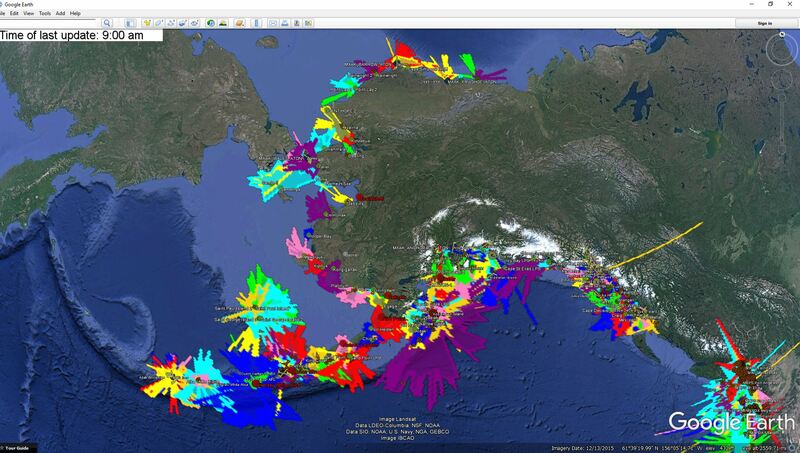 Built one of the most advanced AIS vessel tracking networks in the world - from the ground up. Real time weather and tidal current information from 40+ sensors. 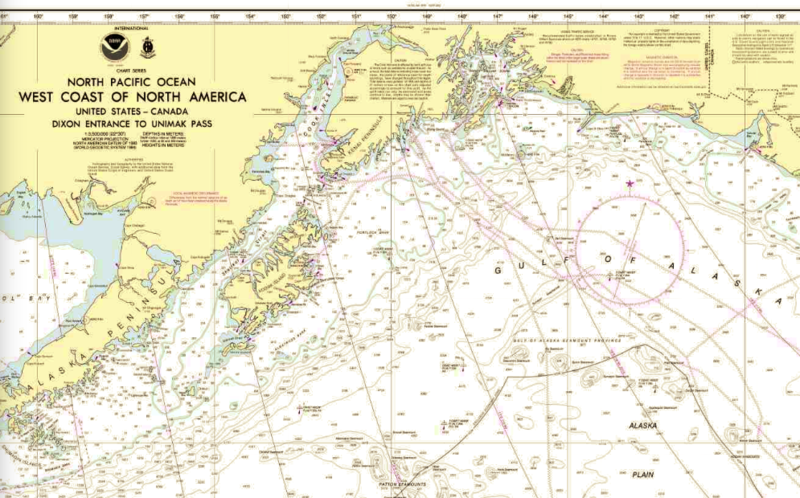 When you need to see it in print: NOAA-approved, nautical charts “...on Demand”.